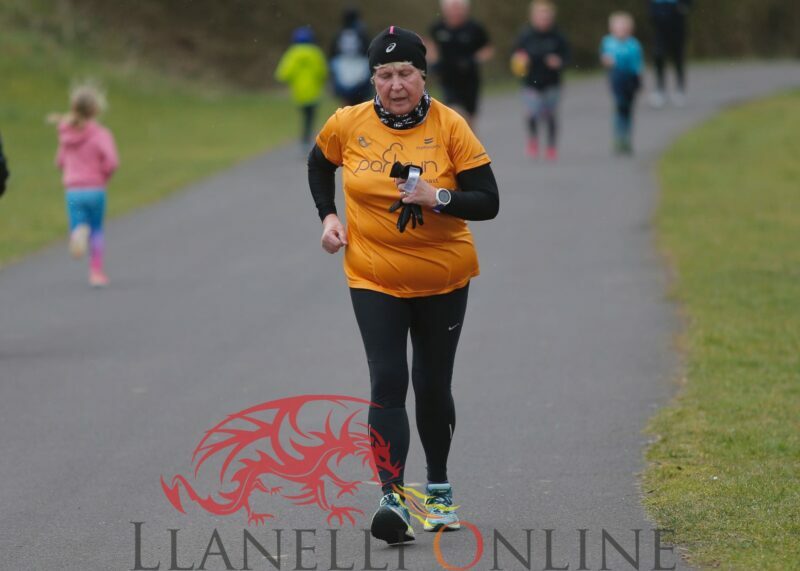 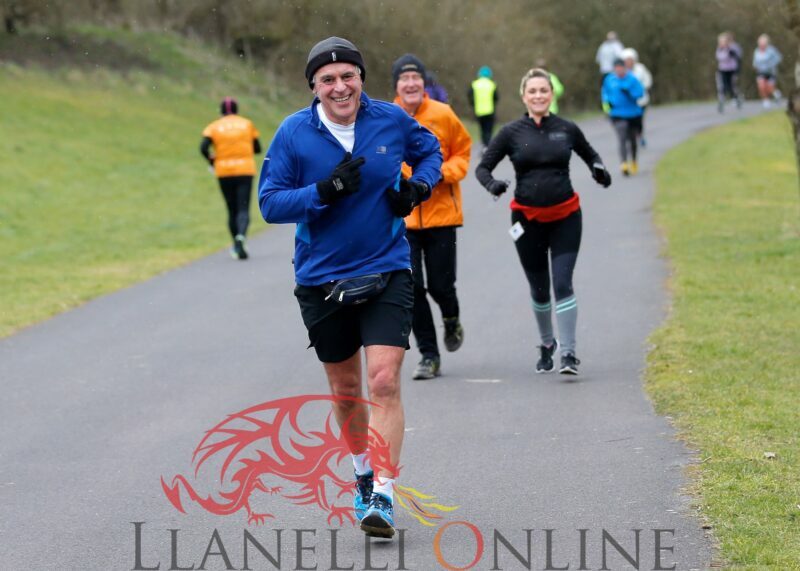 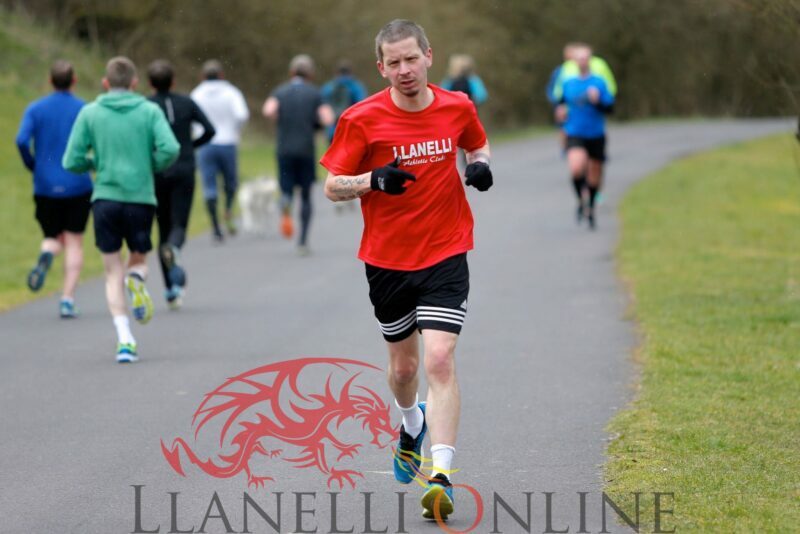 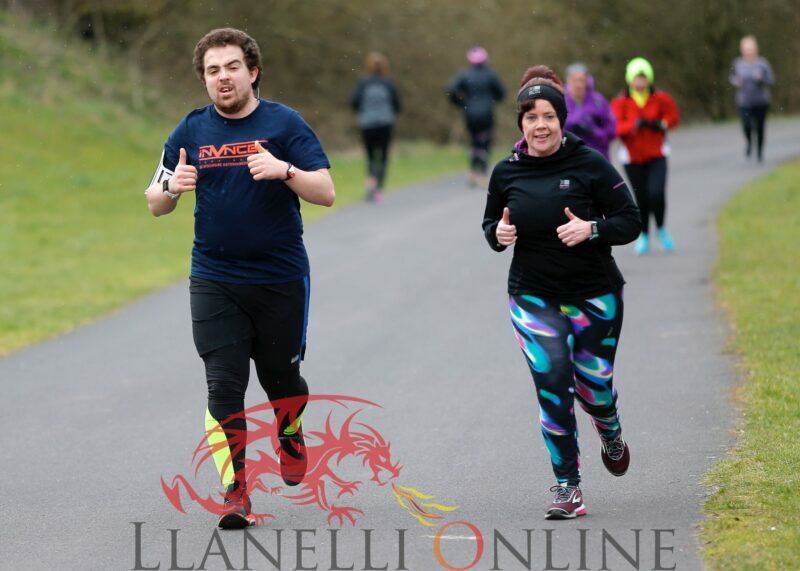 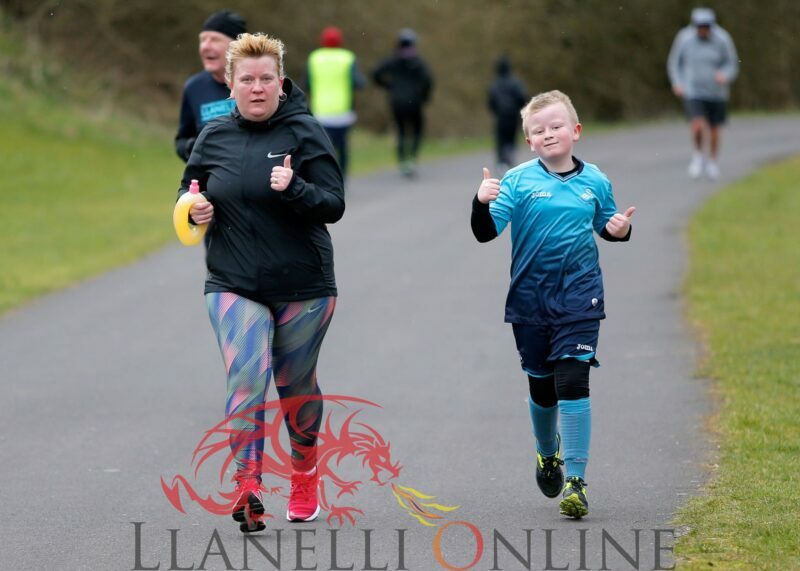 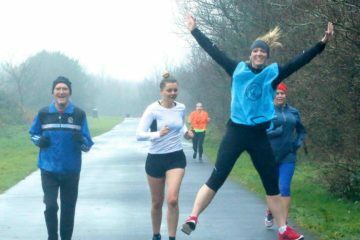 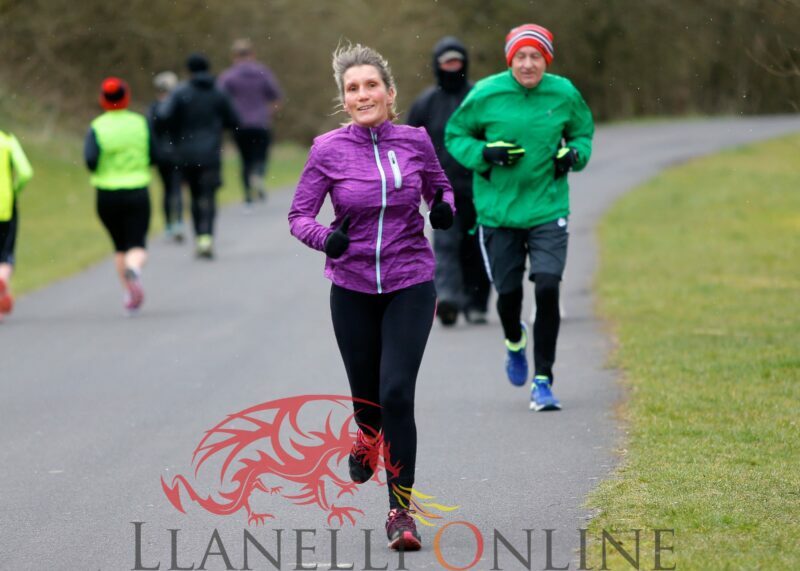 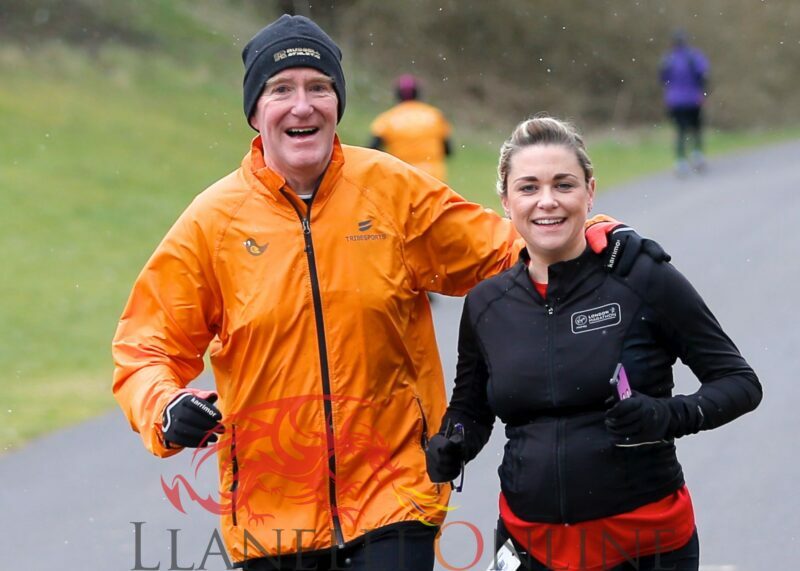 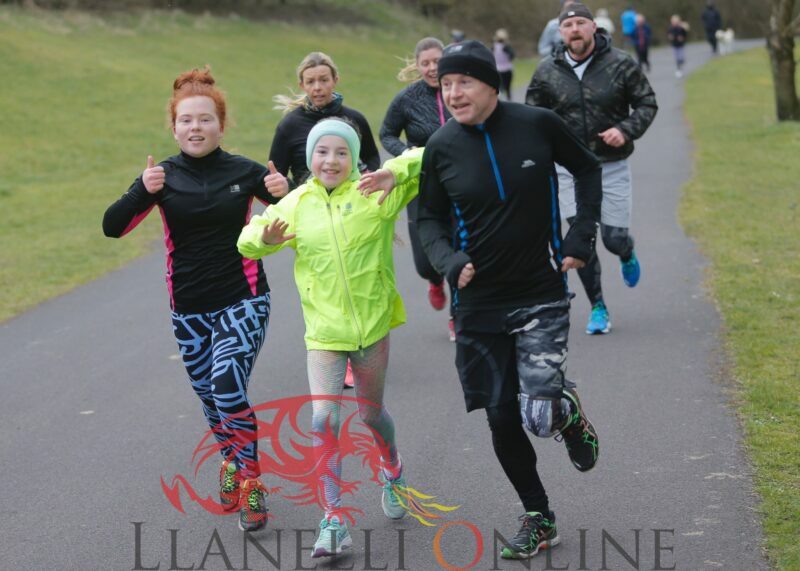 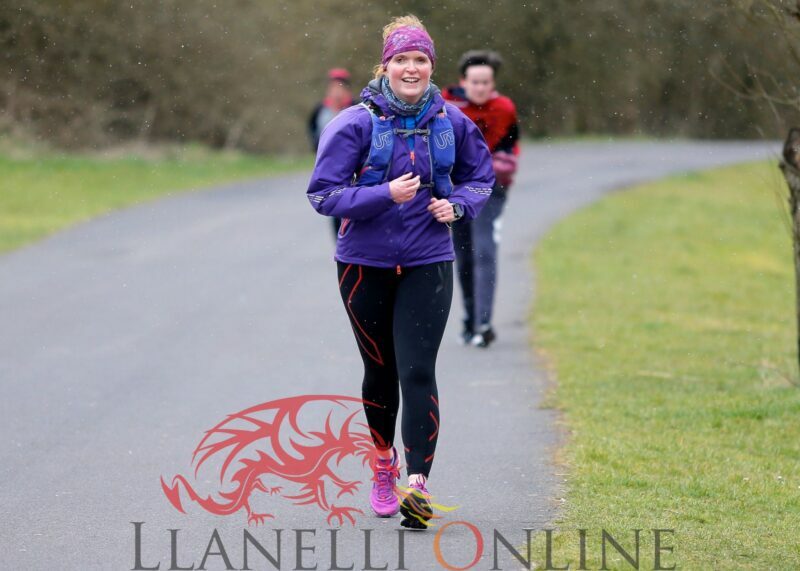 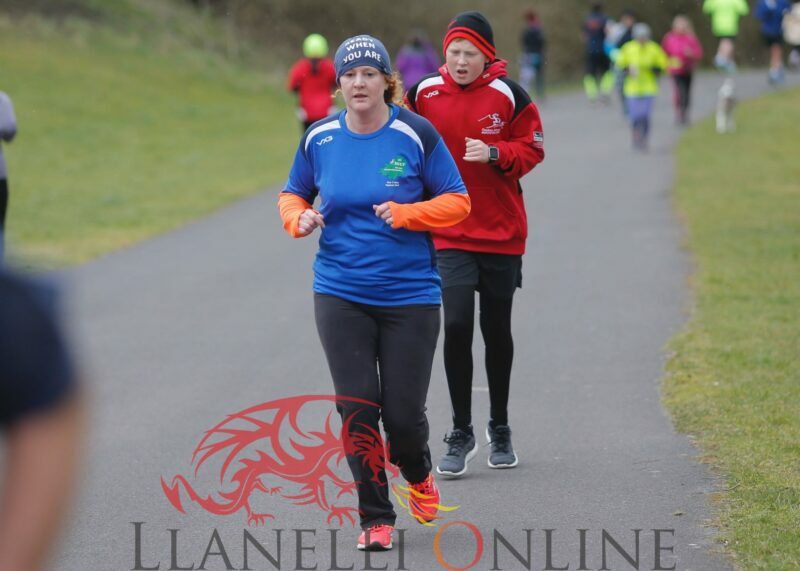 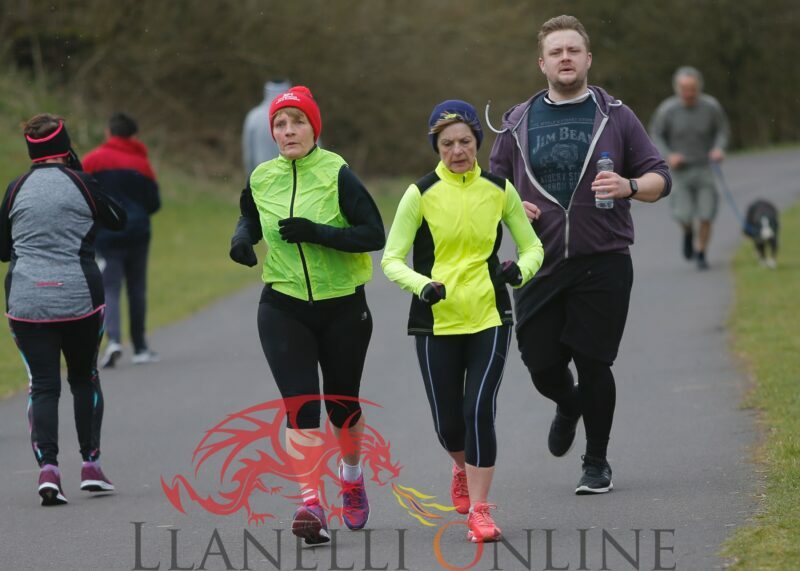 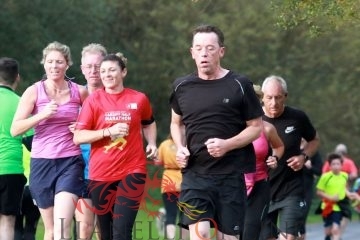 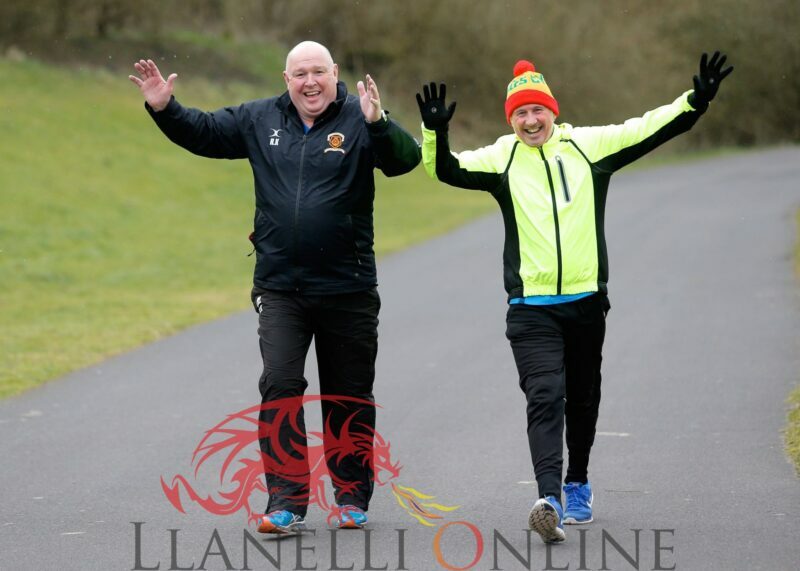 126 runners braved the coldest run of 66 weeks on Saturday (Mar 17) at the Llanelli Coast Parkrun. 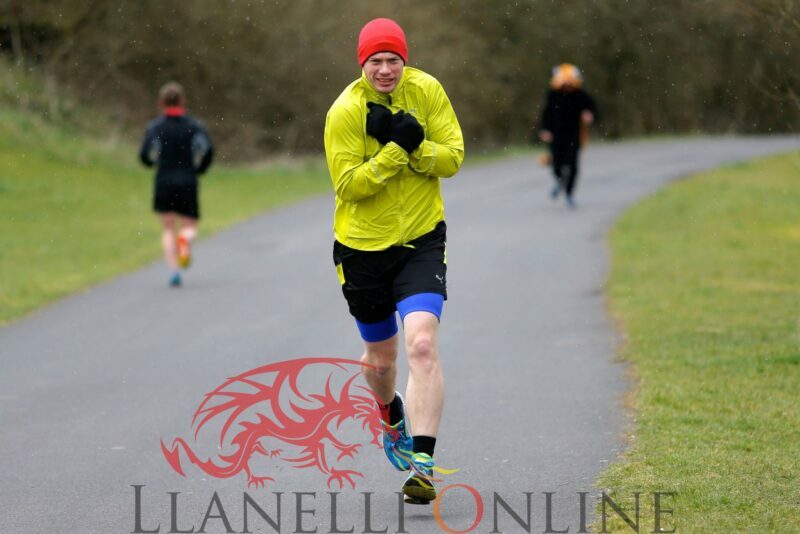 The gusting conditions kept the turn marshal very busy as they were continually blown away. 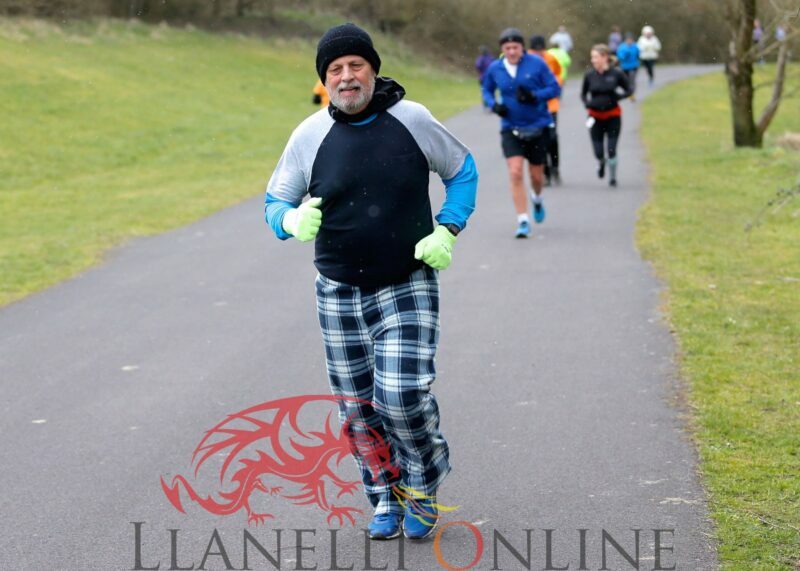 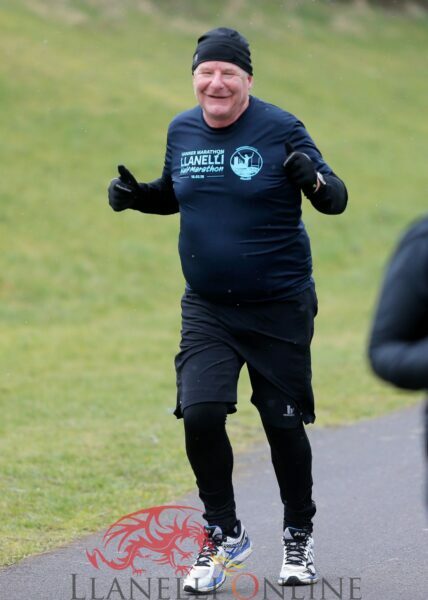 Nigel Jones from Bigyn completed his 250th park run.